Sales of vinyl records have soared in the last few years, as a return to buying physical music has captured the hearts of the nation. 60s nostalgia and classic retro designs have enjoyed a return to glory as UK consumers continue to reject tech in favour of the traditional. 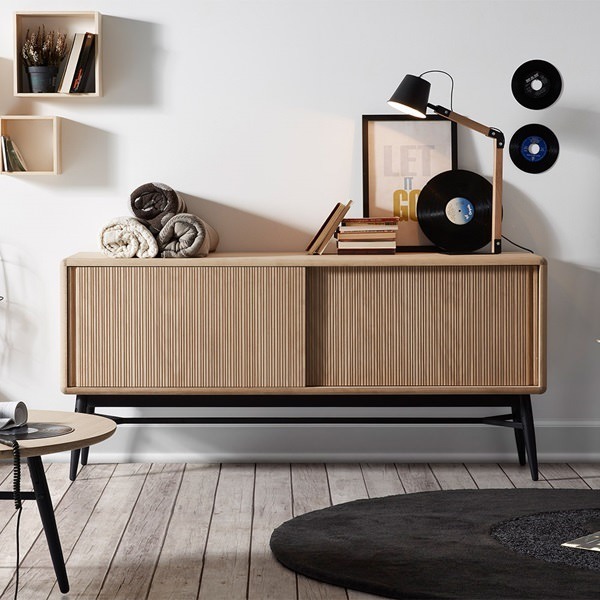 As ‘vinyl revival’ continues, those with a passion for vinyl will be well catered for with the record player range from retro Brit brand GPO. 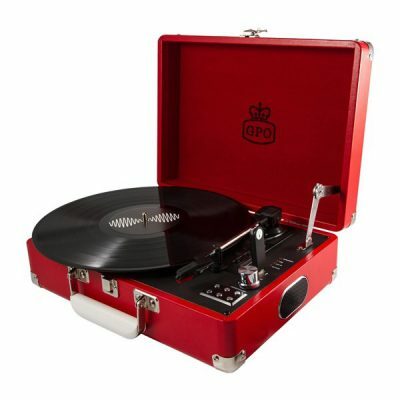 Cuckooland is excited to introduce the GPO Bermuda Turntable. Reminiscent of the most iconic record player in the business, the GPO Bermuda is inspired by the classic Dansette from the early 1960s. 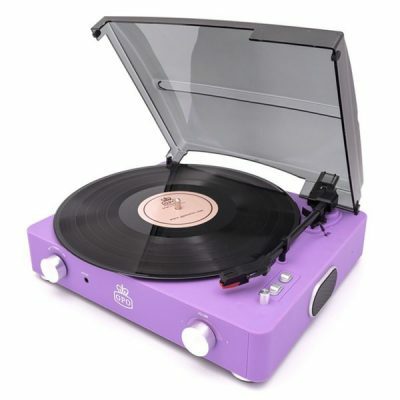 This slender two-speed turntable captures all the magic of the iconic Dansette, but with a few essential improvements. Featuring a fully automatic return tone arm, the GPO features built-in twin stereo speakers and is compatible with vinyl and MP3s. Bermuda is housed in a faux-leather briefcase with carry handle for portable use. 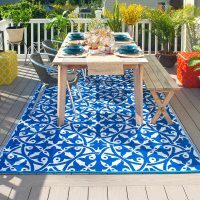 Optional legs will transform the Bermuda into a show-stopping piece of furniture, sure to make a statement in any home. 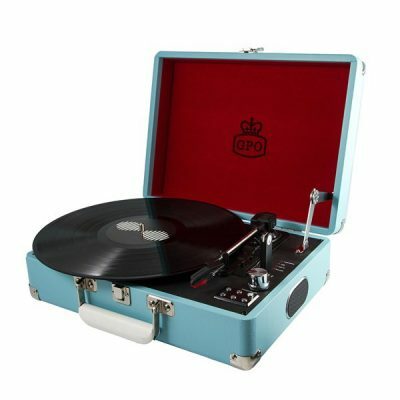 Featuring built-in twin stereo speakers, this portable record player can play 33, 45 and 78’s. Built-in RCA audio out allows connection to additional speakers. If that wasn’t enough, the Bermuda can also record all of your old vinyl to the USB stick supplied. 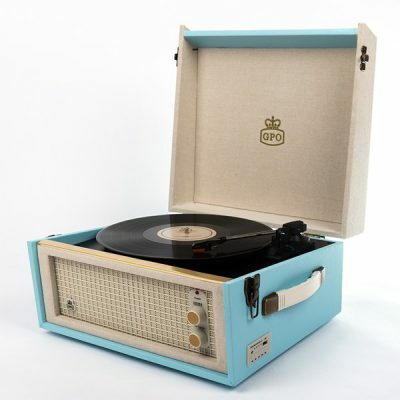 So dust off your old records, and send them on a romantic journey back in time with the beautiful GPO Bermuda turntable. With dapper style, but a very modern touch, the GPO Ambassador is the first GPO turntable with Bluetooth connectivity and a rechargeable battery. 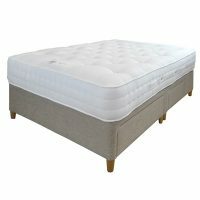 Available in either Green/Black, or Cream/Tan, the Ambassador has a classic finish with leatherette binding and brass-styled corner protectors. 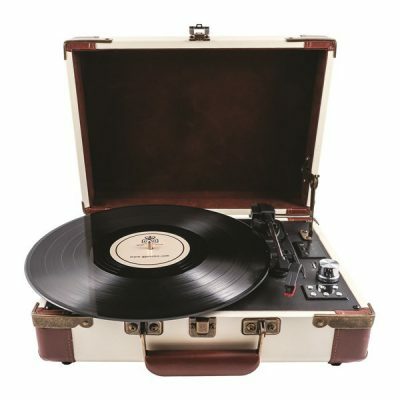 This briefcase record player features three-speed turntable, auto stop function, built-in speakers and manual pick up arm, plus it also comes with a USB stick so that you can record your vinyl records on the go as well. 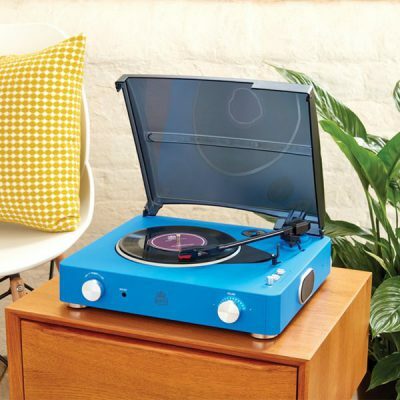 It’s time to dust off your old vinyl and return to your retro roots with these incredible new turntables! – Portable briefcase turntable player, enjoy music anywhere, anytime! Quite possibly the most easily recognisable of the GPO range, the Attache Record Player is a must-have for any vinyl lovers abode. 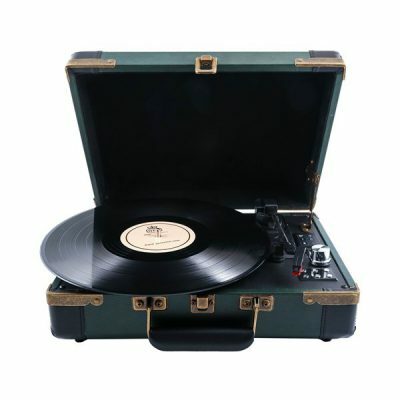 With a sleek suitcase design, featuring a plush interior which lovingly protects the record player on it’s many journeys, this is a gorgeous piece of music equipment. The Attache Record Player is a portable player, so for every party, soirée and garden gatherings, you will always have a stylish music machine to wow guests with. What’s more, the GPO Attached Record Player Suitcase Turntable takes a classic look and applies the most cutting edge technology, making it a formidable opponent when it comes to choosing an audio device. Packing some serious style the GPO Stylo range will have you dancing with dapper joy. 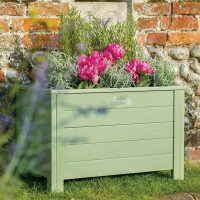 Featuring some awesome colours to add a real piece of eye-candy to any room, you can choose from luscious lilac, bright blue and ravishing red to name a few. 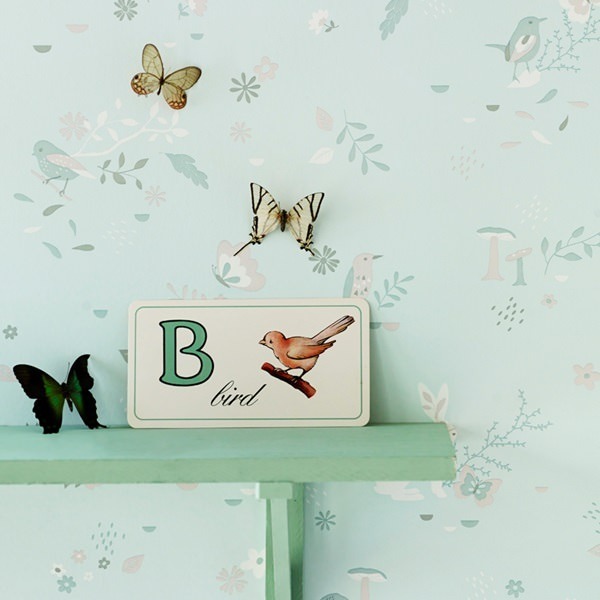 The GPO Stylo collection revisits the turnable times of the 80’s with a simple design and striking colour. This hard cased beauty has an external compatibility with just about any speaker unit, meaning it can merge the look of retro with the sound of modern music. True vinyl fans shouldn’t miss International Record Store Day. This annual event, created back in 2007 takes place on the third Saturday of April each year as a celebration of independently owned record stores. On this very special day fans, artists, and thousands of independent record stores across the world will celebrate music in all its glory. 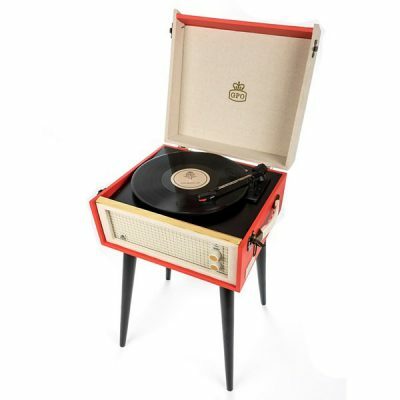 So when it comes to Record Store Day, ensure you have the best device to play those much-loved vinyl records on. Cuckooland has a huge range of retro recorder players to help mark this very special day on the music calendar. 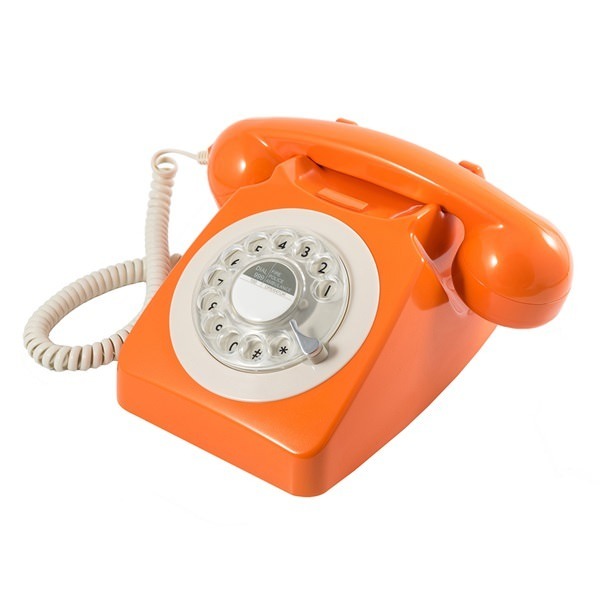 If you have any questions about our record player range, get in touch today either by phone +44 (0) 1305 231231 or email customerservice@cuckooland.com or drop us a line on Facebook where we will be happy to help.